Ida K. Smith, Best Friend Camp, Isaac Hale Park, Kalapana, Hawaii. 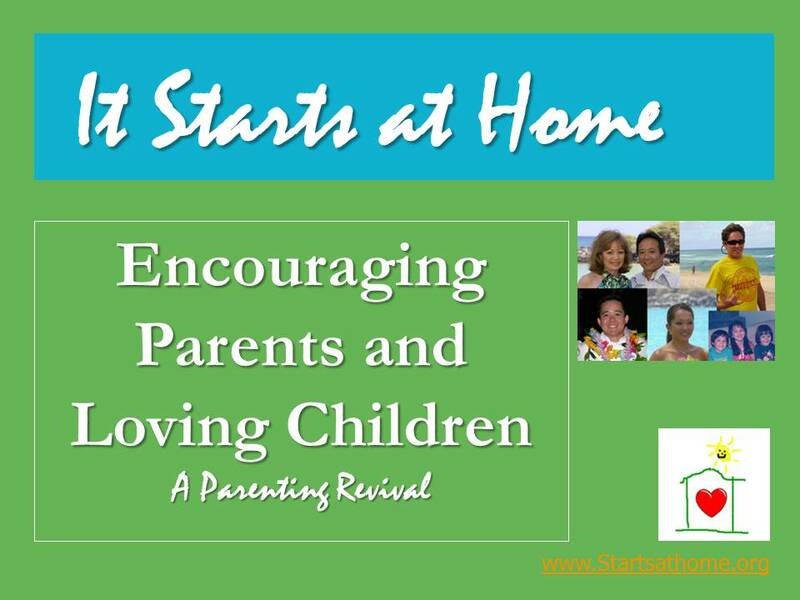 We appreciate everyone “Encouraging Parents and Loving Children”. Thank you for all you do and for sharing with us the challenges in our community. We feel there’s no need to grumble about our system; it’s time to help the children though encouraged parenting. The stories you share are true and not understood by most. We need to be wise and “start at home” to prevent more poor examples that continue to enable the way we live. You are welcome to use any material here without permission; it’s for our children’s future. If you would like to help or if I can assist, just call. We are planting good seed with parents who have children under seven years of age. Keep up your good work helping produce digital media for teachers and students.